Not Verified | This is really the worst airport ever, trust the reviews. We arrived by chance a lot earlier than usual with 2 1/2 hrs to spare to our flight. To our disbelief there was a very long queue to the security gates so we just started queuing - 2 adults and 3 teenagers. We were moving on average as calculated about 1 meter every 3 minutes. No one was around to explain why that was taking so long, wondering if anyone was going to miss their filght or helping to control the queue. We just made it through the security Gates after 2 1/2 hrs and luckily our plane was delayed as we would have missed it otherwise. Lots of people were cutting the queue as they were late. The security staff didn't seem to think anything was wrong which made me think this probably is normal. It was painfully stressful and totally abysmal. Spoiled our whole Berlin experience. Utterly disgraceful. Not Verified | Baggage delivery a joke. Stood here now watching the baggage on the tarmac. Baggage that has been bought all of the 10 meters from aircraft to hall not delivered. Carousel has started and stopped 4 times. Can only assume this is how German humour works? Been here near an hour. No staff to challenge. 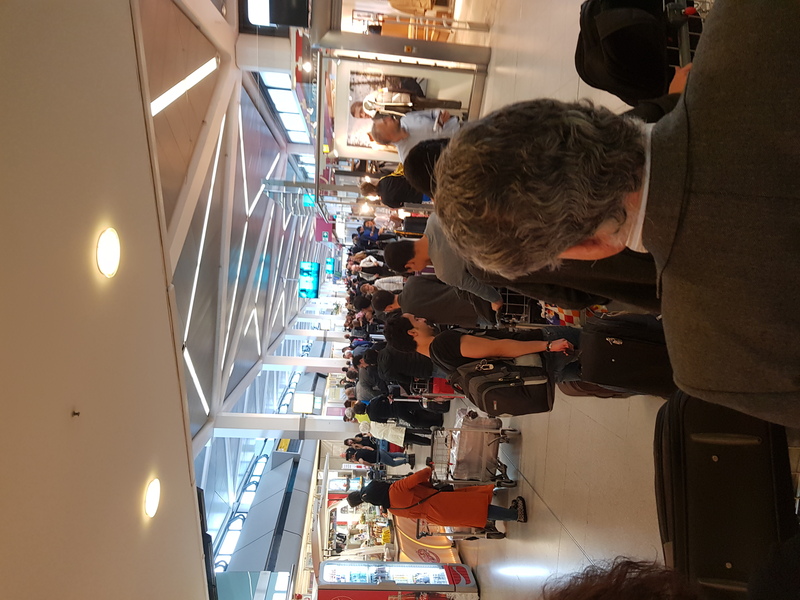 Not Verified | Reached the airport 3 hours prior to departure on 11 April and total chaos. 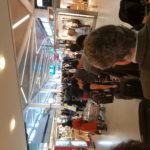 After checking in bags at Qatar Airways Counter, the queue for Customs Control snaked around the stuffy small airport. Every bag was opened and manually checked. In tiny customs area it was stiflings. No smiles no service. We appreciate there could be security issues but Airport needs updated equipment, more trained staff and more space. As long haul passengers we do not need this - where is the famous German efficiency? "never ever had this kind of experience"
✅ Trip Verified | You should be ashamed! Standing in the line for one hour and a half while checking the passengers! Even Croatia has a better airport than Germany has! I traveled the world but never ever had this kind of experience. Really Germany shame on you! Standing in a line without water, fresh air or the possibility to sit down! If you are not able to handle this kind of job than don't do it. Avoid this airport if you can. 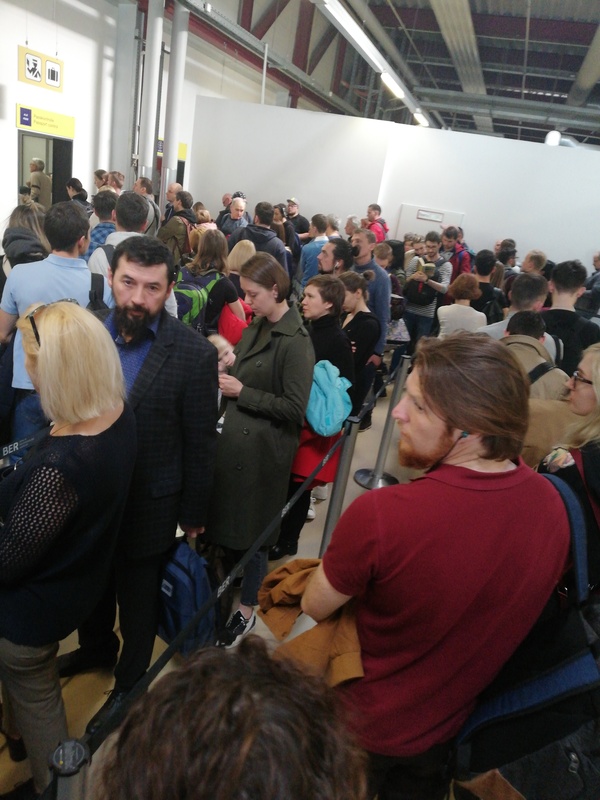 "airport is way over its capacity"
✅ Trip Verified | This airport is way over its capacity leading to many delays. The airport is old and connection to the city is only by local bus (which tend to delay at rush hour) or taxi possible. There is no real duty-free area, nor gates for big airplanes (like A330, B777). Only positive is the fast airport wifi and overall friendly staff. Not Verified | Horrible! Our flight was late about 3 hours and nobody told us. We waited in hangar where was about 15°C. And nobody cares. Staff at the check-in was not kind. And also there was small offer of shops and restaurants. Never again! 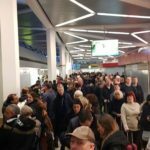 Not Verified | Arrival was without an issue, it was super quick, from getting off the plane to walking out the terminal exit door. Rather foolishly at that time, I didnt realise the implication this would have on my departure! Departing from Tegel is an experience I hope I never have to repeat. Clearly this airport was built in the era before security checks were mandatory. Literally you could walk off the street through your departing gate in little over 20 paces. So now with the advent of security, its squeezed into what were once corridors, with no real space either side. 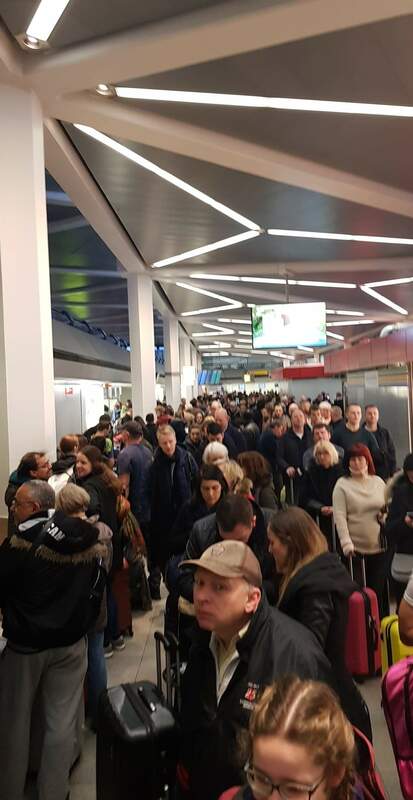 Its painfully slow, no fastrack lanes, and because it should have closed in 2012 to be replaced with Berlins new Brandenburg Aiport - that is years overdue and millions over budget - Tegel isnt going anywhere, and they are obviously not going to spend money on an airport that will be closed, soon ish. My advice. Avoid. 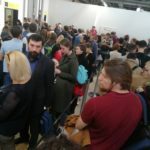 Not Verified | The worst airport experience of my life, flying to Munich (in Germany) was a complete disaster. 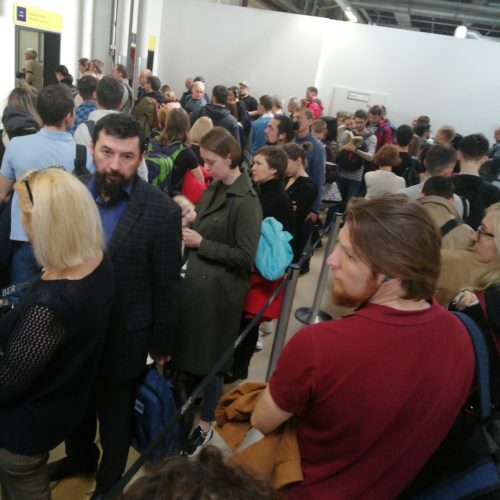 Despite the small airport (too small actually), it’s so disorganized, what a disgrace. Spent 50 minutes trying to board the plane from the gate.